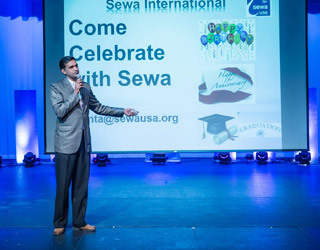 March 21, 2015 was a day to celebrate the musical talent of Atlanta, who came together at the grand stage of Southern Polytechnic’s Joe Mack Wilson Theater with a mission: to support Sewa International’s initiative for community Family Services. 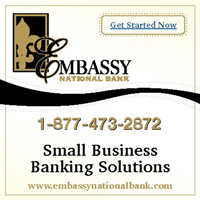 The nonprofit charity will help families in critical situations by connecting them with information and resources and providing a helping hand through a network of volunteers who are certified professionals in various fields. 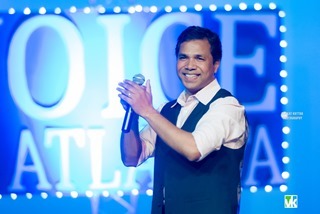 On the launch of this much needed program, Sewa International organized a Bollywood musical concert, “Voice of Atlanta” (VOA) where the eight top performers from various local competitions such as Atlanta Idol kept the audience spellbound for three hours. The program began with Ganesh Vandana and lighting of diya by Kusum Khurana, president of VHPA, SE region. 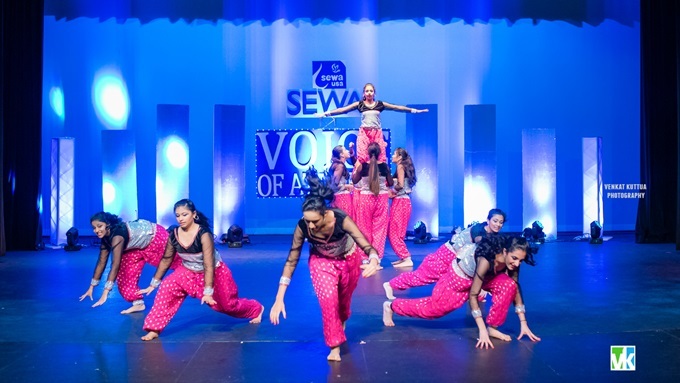 The dazzling stage with intelligent lighting designed by Sensation Entertainment and Event Productions looked stunning with Sewa and VOA logos. Two large screens on each side of the stage projected live views from multiple cameras. The musical night kicked off with the melodious song “Tu is tarah se meri zindagi me shaamil hai” wonderfully performed by Anand Mehta—a high standard which the singers maintained till the very last song of the evening. 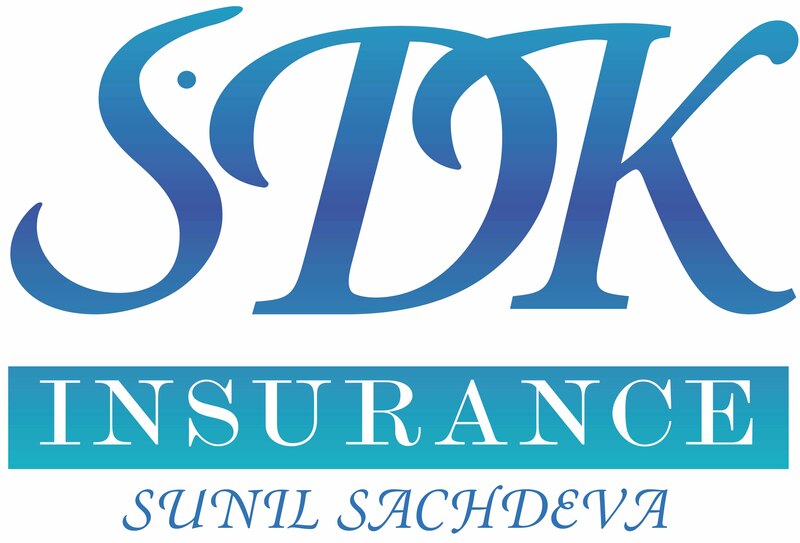 With their vocal quality and confident performance, the younger singers amazed the audience of more than 350 with songs like Anu Romesh’s “Aage bhi jaane na tu,” Akshaya Vijay Kumar’s “Mere Dholna,” and Rahul Nana’s “Teri Deewani” and Galliyan medley. Rahul Nana, the Junior Idol of 2014, came all the way from Florida to perform in the program and was a real treat for the audience. 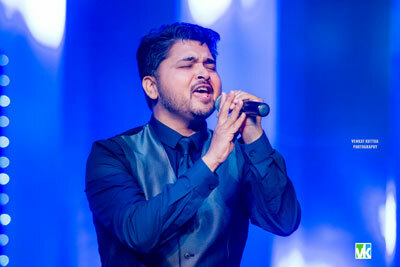 Classically trained singer and senior category winner of Idol 2014, Raka Das, regaled the audience with “Laga chunri me daag,” the classical number of the legend Manna Dey, and with Lata ji’s favorite song “Lag ja gale.” John Macdonal, a versatile singer, beautifully rendered the newest masterpieces “Samjhawaan “and “Muskurane ki wajah.” Shyam Gupta took the stage with his signature song “Bachna Aye haseeno” followed by another Kishore Kumar retro number “Saara Zamana,” to which the audience responded with demand for an encore. 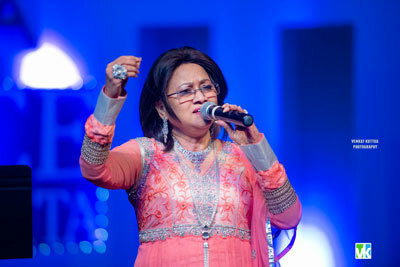 Special guest singer of the evening, the most melodious and senior female singer of Atlanta, Dr. Lakshmi Rao, captivated the audience with her velvety voice singing “Kuch na kaho” and “Piya tu ab to aaja.” She said it gives her immense happiness to see so much talent in the younger generation in Atlanta and appreciated SEWA for organizing such a large scale event to showcase this talent to the community. Two wonderfully choreographed dances were presented by energetic dance teams: Champa and Chameli of UGA (above), and students of Uma Muralidhar of Planet-U Performing Arts (below). Hosts of the evening were Renu Thapliyal and Vijay Gaur, who kept the audience engaged with their wit, comedy, and lively conversation and pulled the show through flawlessly. Between program items, volunteers gave presentations on Sewa’s activities and projects. Ajay Rana talked about the well-structured “Get Inspired” internship program for students aged 16 and up, and Rakesh Pathak highlighted Doctors for SEWA and Mangala Nidhi. Sumit Srivastava, coordinator for the new Family Services, explained that through the course of serving the community, Sewa volunteers have noticed an upward trend in families seeking external help to manage emergency situations. Many members of the community in USA are immigrants and are not surrounded by experienced people to navigate the American system in a crisis. Emergencies leave families emotionally exhausted, especially when people are away from their extended families, and a lack of culturally compatible support system leads families to disastrous consequences. Sewa’s Family Services strives to fill this critical gap. Its network of 200 volunteers has helped more than 300 families in Houston and Boston. In addition to adding Atlanta this year, Sewa plans to launch this service in several other cities. Yashwant Belsare, a retired educator and a veteran volunteer of HSS and SEWA, moved to Atlanta recently and will be responsible for SEWA community outreach. He spoke about SEWA’s work to make this world a better place for all and how we all can help and support its activities. 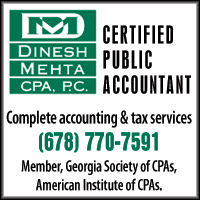 The finals of Atlanta Indian Idol Contest 2014 was held on March 22, 2014 at Ferst Center, Georgia Tech. 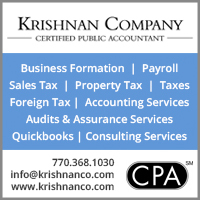 An India American Cultural Association presentation. Participants were awarded plaques and tokens of appreciation by community leader Amitabh Sharma. Shyam Gupta acknowledged the support of Venkat Kuttua for the photography, Sridhar Vakiti and Kiran Mudigonda for Videography, and Anjali Chhabria of TV Asia for the coverage of the event.